If your husband is like mine, any gift purchase is a stressful time, so he appreciates lots of hints thrown his way. 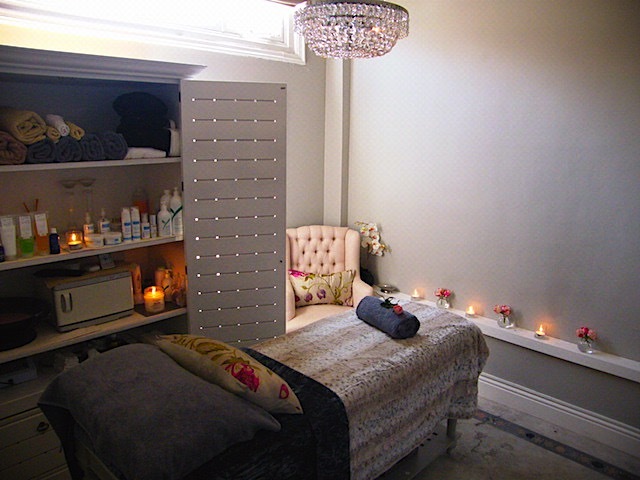 The problem is, sometimes I don’t have any ideas of things I would fancy, but this year ahead of Mother’s Day, I have started keeping a small list of nice ideas that someone like me might appreciate and I’d thought I’d share it with you. Shhhh… this is actually a gift for my husband for Father’s Day I have already organised, a personalised coffee mug with photo’s of our family wrapped around it. I received the most fantastic service and quick turnaround from a small business in Table View, and even better, it cost R50! Contact dudleypenn@gmail.com for orders. Well, something for mom to cook from in this case, a new recipe book! 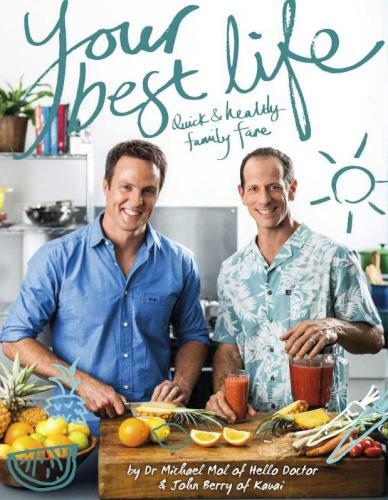 Your Best Life is the new cookbook by Dr Michael Mol and John Berry (from Kauai) and is packed with great and healthy recipes for you and your family. 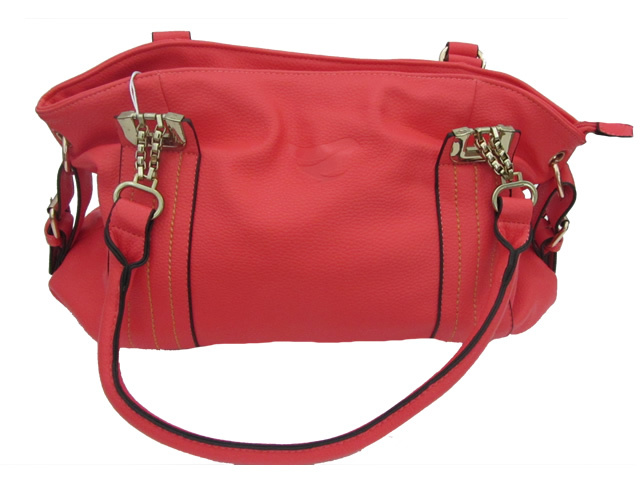 You can find it at Exclusives or online on Kalahari, Loot or Takealot.com.